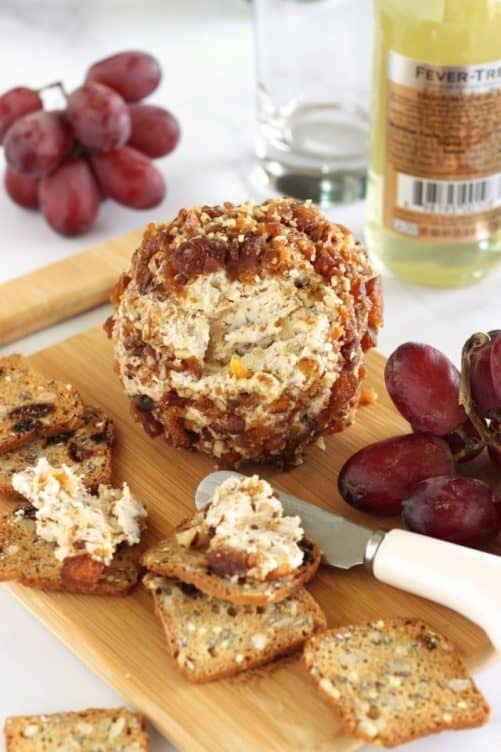 This Apricot-Pecan Goat Cheese Ball is a perfect celebration appetizer, whether you’re having company for the holidays, or celebrating the Recipe ReDux December theme – Grab a Book and Cook! Happy holidays friends! 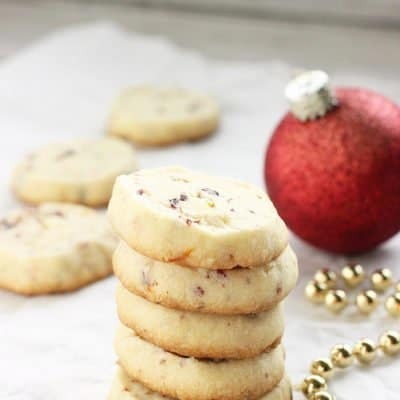 We’re counting down to Christmas and holiday parties, AND it’s also time for a Recipe ReDux post. This month’s theme is Grab a Book and Cook – to celebrate the end of 2016. So…. 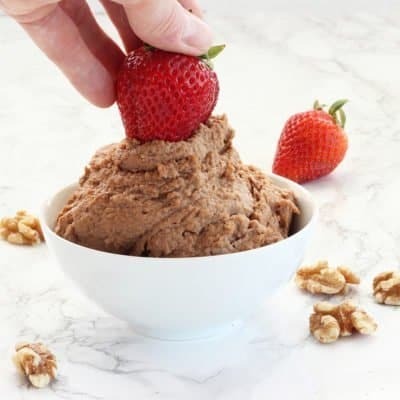 on page 16 of one of my first favorite cookbooks, The New Basics Cookbook, by the authors of the Silver Palate cookbook, I found a delicious sounding recipe for Herbed Chevre Bites, and I’m ReDuxing it to add some fruit and nuts, and up the nutrients a bit more. What are you making for the holidays? 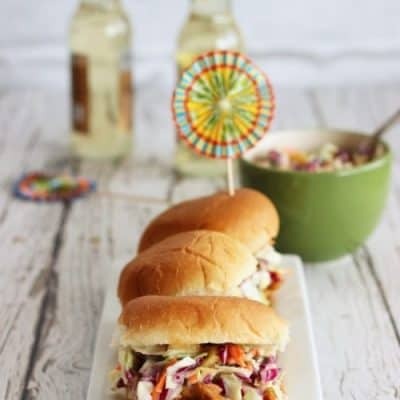 Do you do a nosh-board, so guests can snack throughout the day, or do you have a formal cocktail and appetizer hour before dinner? We’re trying something new this year. Our Christmas is small, it’s just the kids and us, and we have Chinese for Christmas Eve (is that weird?) and then have our big celebration dinner on Christmas day – sometimes turkey, often a beef tenderloin, and occasionally a fancy pasta or fish dish. This year though, we decided to make a big, fancy meal on Christmas Eve, open the gifts, and then just feast on leftovers on Christmas day. We’ll start with a savory french toast (haven’t tried a recipe yet – it will be an experiment! 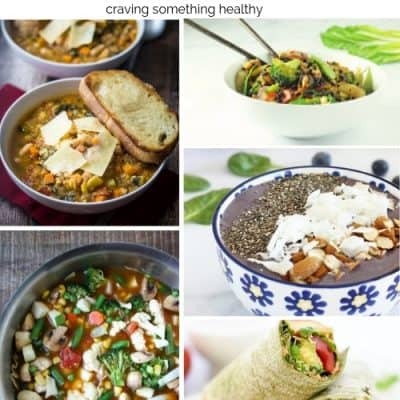 ), create a major cheese, fruit, veggie, and meat platter to snack on throughout the day, and finish off the day with leftover roast turkey and sides. Kinda looking forward to it! 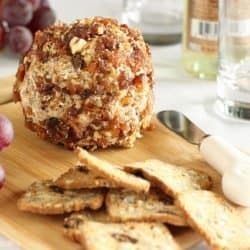 This Apricot Pecan Goat Cheese ball with crackers and fruit is so ridiculously easy, and it will definitely be showing up on Christmas day. It’s sweet and just a little bit savory at the same time. Perfect on slices of pears or apples, or my favorite rosemary raisin crackers from Trader Joe’s. Yum. Mix 1/2 of the chopped apricot/pecan mixture into the softened goat cheese. Add honey, and salt, and mix well. Set the other half of the chopped fruit and nuts aside. 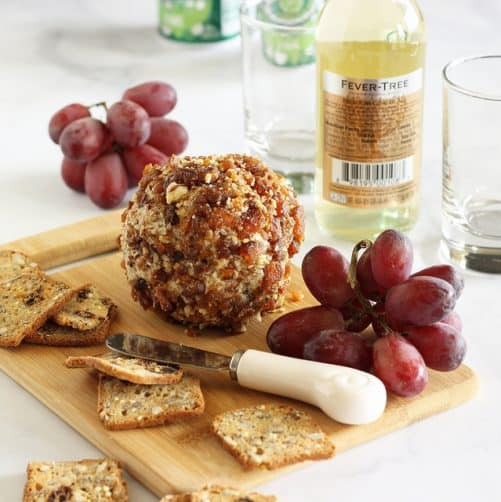 Allow the cheese ball to come to soften at room temperature before serving. Happy holidays friends! See you in the New Year!! 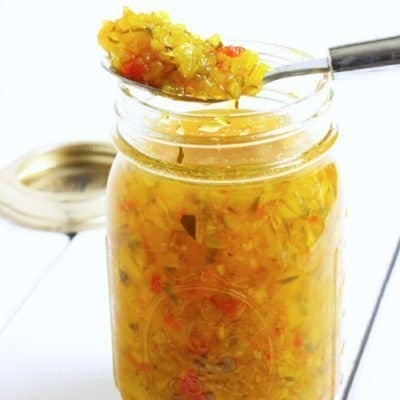 A wonderful recipe, I love this kind of cheese. I can buy similar cheese in endless variations in the store, but it never tastes near as good as homemade. I will keep this idea for the next party! Merry Christmas! This looks delicious! i love goat cheese and this looks so simple and pretty for a party! Thanks Jessica! Simple is best 🙂 Happy holidays to you! This looks delicious! Sharing now on twitter!! 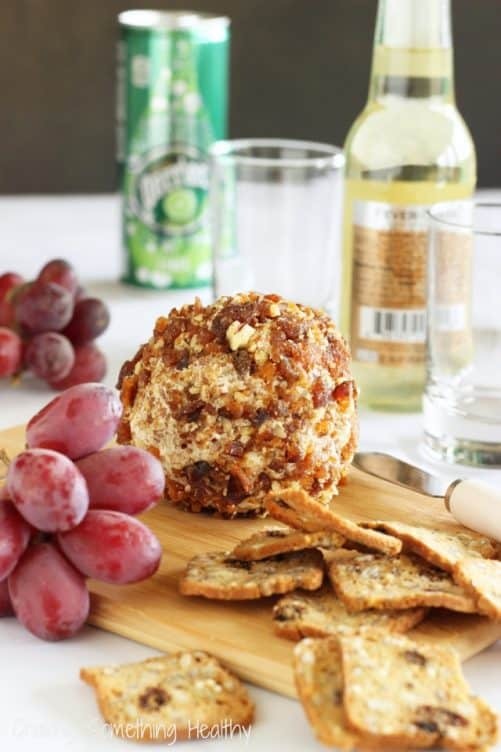 That looks beautiful Anne…a much more sophisticated cheese ball than I’ve seen before. Thanks Katie 🙂 Happy New Year!